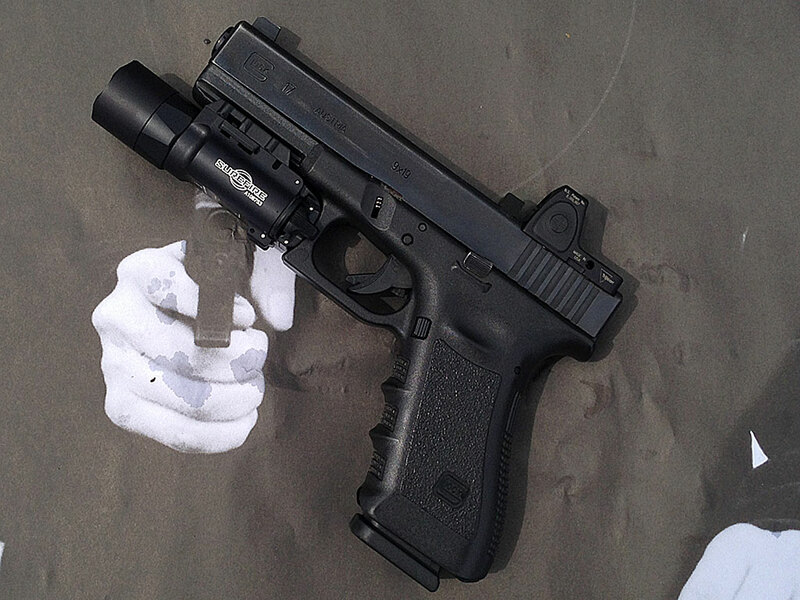 How effective are you with a pistol from various shooting positions? 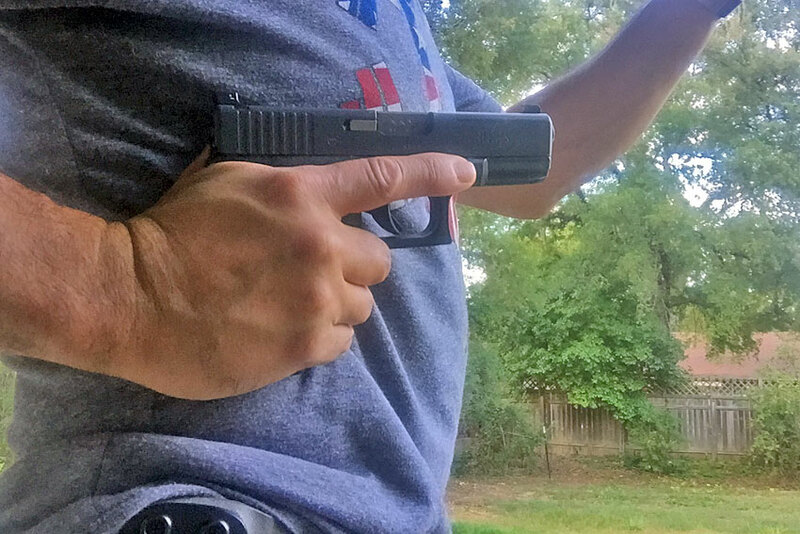 Do you even practice alternative shooting positions during your professional development? 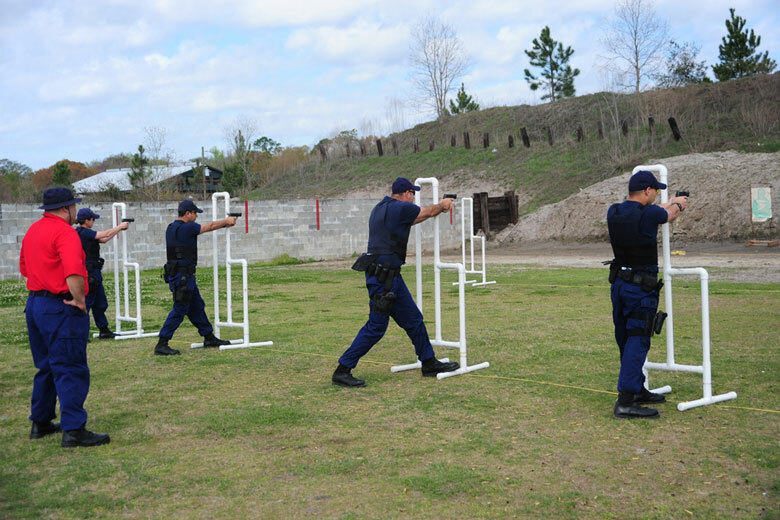 If the situation calls for using your pistol from a kneeling or prone position, can you effectively engage targets while in these positions? Asking this question the moment you find yourself in one of these positions during a gunfight is the worse possible time; just in case that wasn’t obvious. Why would you need to utilize positions in a gunfight? The most likely answer would be taking advantage of some form of cover. If you have the opportunity to seek cover, but it requires you to use a position other than standing, would you still use it knowing you haven’t in the past? Forcing students to work outside their comfort zone is part of learning. Aside from using cover, one of the only other reasons you might use an alternative position, is if you lacked cover and wanted to make your profile smaller. If you find yourself with nothing but air around you and needing to return fire, reducing your profile is a good idea. We teach various types of kneeling and prone positions; each is somewhat interchangeable with the two platforms (rifle and pistol.) However, the rifle has an advantage by allowing us to increase the stability by resting weapon parts on the ground or our body parts. Rifles also utilize slings, which when used properly can greatly increase your stability for more demanding shots. The key to stability is knowing the position, but truthfully it’s your mobility. If you lack flexibility, the kneeling position will be hell for you, or at least your potential for accuracy. Don’t get me wrong, you can still make good hits while being as flexible as a board, but you could make even better hits with a greater range of motion. The prone position is the grand old position for the rifle and allows us to use an unsupported technique of resting our elbows on the ground. 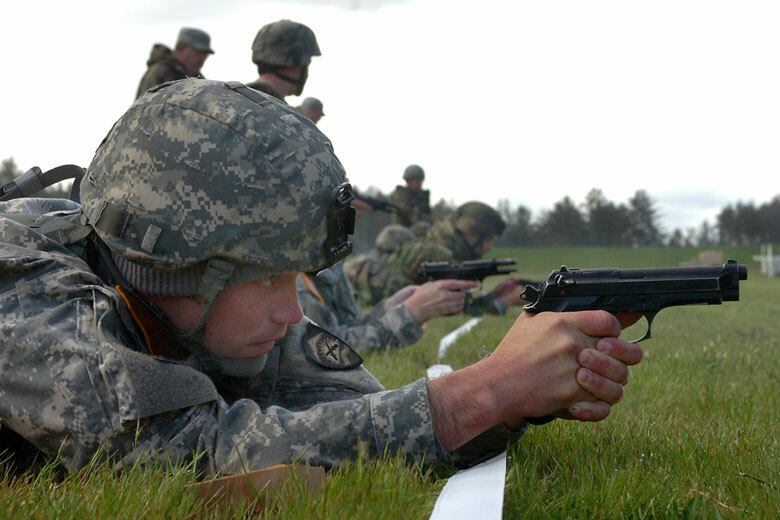 The pistol doesn’t afford us this same luxury, so it’s important to learn how to stack your grip in the prone. This is the technique of raising your strong hand in your weak hand grip and along with incorporating a slight “roll over” technique, will give you the next best thing. A benefit to “rolling over” is increasing your ability to breathe. I know it may seem silly to mention this, but a major complaint from students is the pressure their body undergoes in the chest region when attempting prone. I love shooting in this position and even though the likelihood of employing these techniques is minimal, it shouldn’t prevent you from practicing them. If an opportunity presents itself, having familiarity with positional work will ensure you can quickly take advantage of it. I promise you that in a gunfight, your opponent will be looking to exploit every opportunity themselves.